The Pastoe Wire was designed in 1953 by Cees Braakman and Adriaan Dekker. 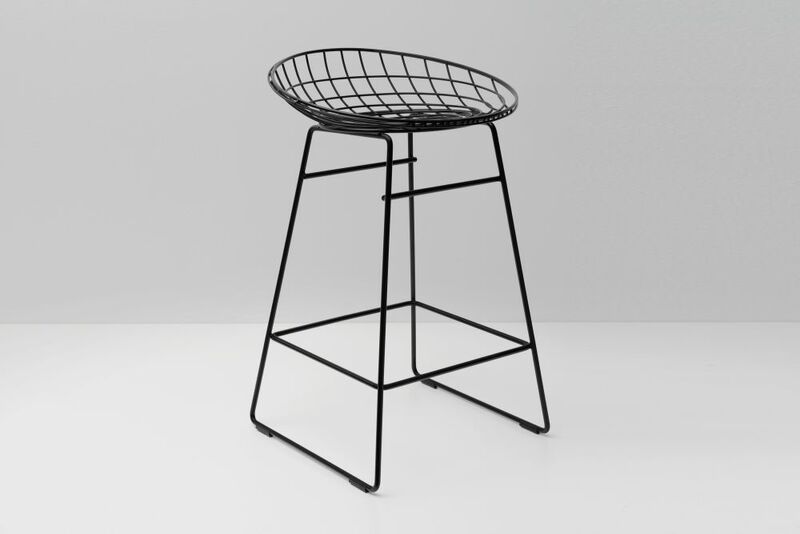 After the Second World War, when construction materials were in short supply, steel wire proved to be a cheap, functional and strong means of making chairs. Living rooms tended to be small and the transparent chair needed less space than traditional furniture. The chairs were a great success and fashionable among young families, who considered them a modern, rebellious statement. This edition is the new and improved Wire. The seat has been adapted to current sensibilities and a wide range of colours is now available, so you can create the rebellious combination of your choice. We are Pastoe. By looking at our furniture you can tell who we are.